Tyre pressures is one of the most significant factors affecting the vehicle when encountering situations such as emergency braking and evasive manoeuvres. It is all about safety. 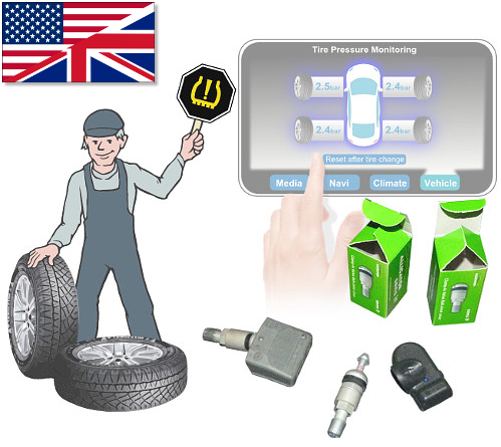 Tyre pressure monitoring systems – TPMS have therefore become mandatory equipment for all new vehicles sold in Europe and the United States. 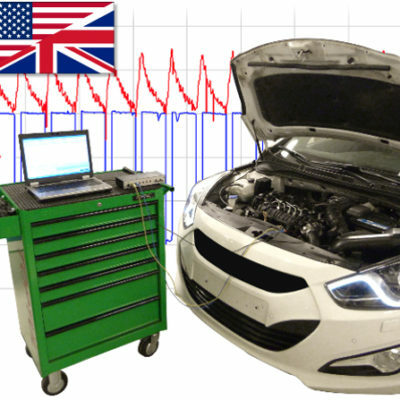 In this course you will learn about tyre pressures and monitoring systems. It also covers the main points in legislation and minimum requirements of operation. 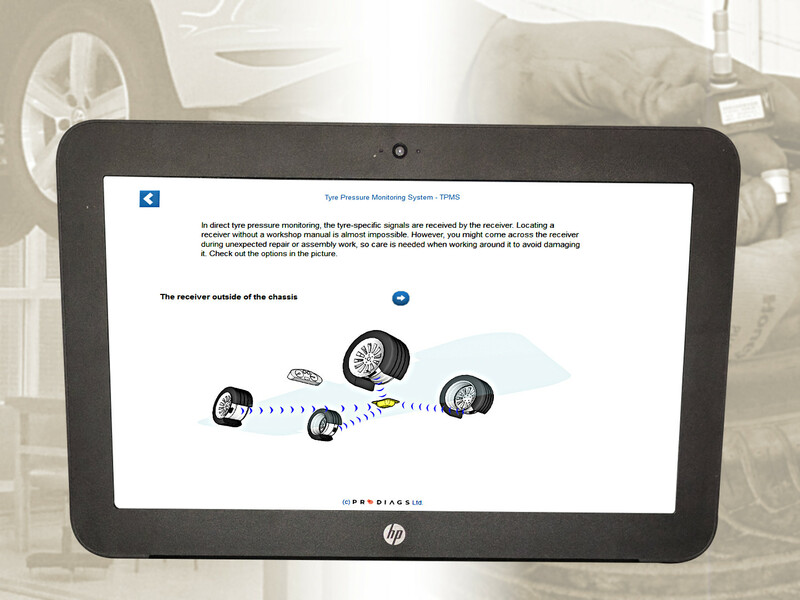 Tyre pressure monitoring systems vary depending on vehicle types and tyre features. Manufacturers highlight different system values and characteristics such as operating with Run Flat tyres and the minimum driving conditions at which the TPMS should operate. How to replace faulty sensors. 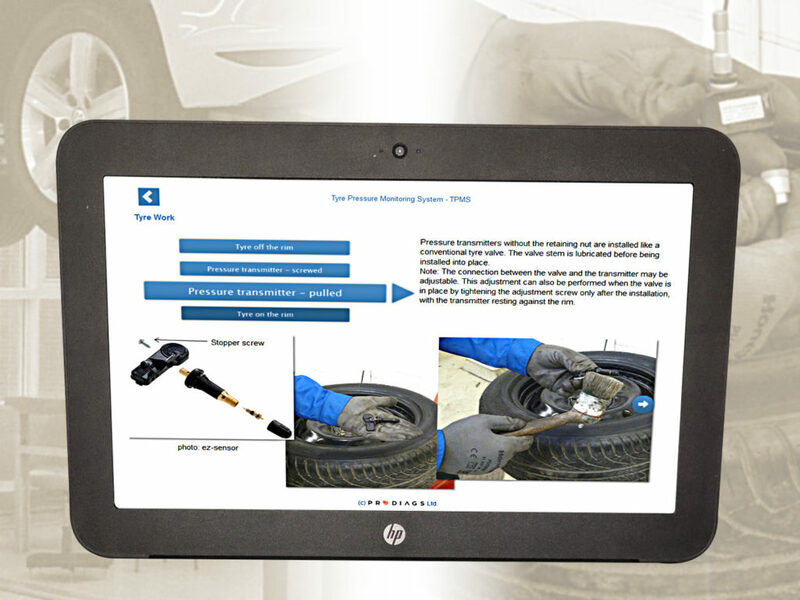 To reach all learning outcomes you need to have experience in tyre work, tyres and wheels. After completing this course, you will have gained knowledge that will enable you to safely carry out tyre work on vehicles equipped with tyre pressure monitoring systems and ensure the system’s operation after changing a tyre. With a broader understanding, you will be able to perform troubleshooting more easily.